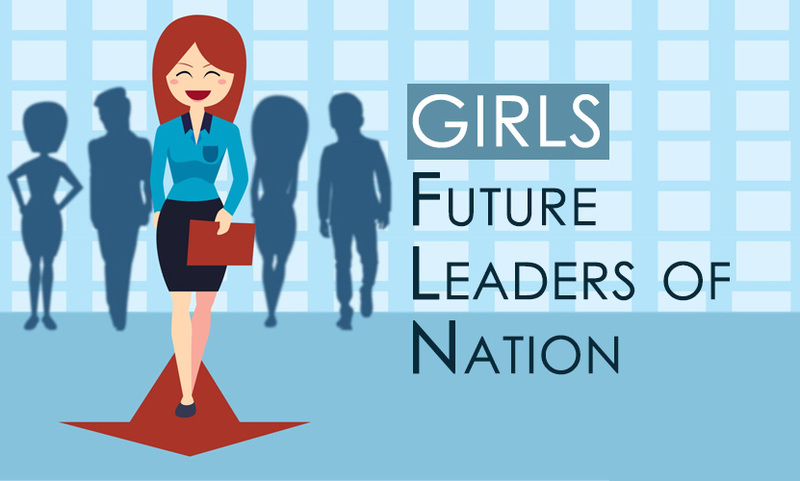 Famous Women Leaders in India - Are Girls future leaders of the Nation? Girls are the future leaders of the Nation- Do you agree with or not? Yes, I totally agree with this. As I came to know about this hot issue and thus got an idea to write a blog on the topic while checking in different Schools in Dehradun for girls. Girls have excelled boys in many fields and have written their name in the golden letters since ancient time. If we turn back the pages of the “ Indian history”, we would be greatly amazed to see the wonders done by women leaders in India. Not only in education, but also in various other fields such as sports, industrial, aeronautics, medicines, music, and many others, they have superbly excelled the boys and have made their position in society. Indira Gandhi was the first Indian and to date only female Prime Minister who served for 15 years as Prime Minister until her death. In 1999, she was also named as the “Woman of the Millennium” in an online poll organized by the BBC. Indian lawyer and politician who is the first woman to serve as the President of India from 2007 to 2012. She also served as the Deputy Chairman of Rajya Sabha in the upper chamber of Indian Parliament from 1986-1988. Lata Mangeshkar is one of the most popular playback singers in Bollywood industry. Also, she is the most recorded artist in the world whose name has been listed in the Guinness Book of World Records for singing at least 40,000 solos, duets, and chorus-backed songs in more than 20 Indian languages. Asha Bhosle is an Indian singer, best known as a playback singer in Hindi cinema. Bhosle’s career started in 1943 and has spanned over six decades. She has done playback singing for over a thousand Bollywood movies. The Government of India honored her with the Dadasaheb Phalke Award in 2000 and the Padma Vibhushan in 2008. Kalpana Chawla was the first woman of Indian origin to go into space. Posthumously, she was honored with the Congressional Space Medal of Honor and NASA Space Flight Medal. Nandini Harinath is a rocket scientist at the Indian Space Research Organisation (ISRO) Satellite Centre in Bengaluru, Nandini has worked on 14 missions in her 20 years of work. She was the deputy operations director for the Mangalyaan mission. Saina Nehwal is the first Indian woman to become no.1 Badminton Player (Women) and One of the iconic athletes of India. She has represented and won 2 Gold in CWG and 1 Bronze medal at Summer Olympics in the field of badminton. MC Mary Kom is the first lady boxer to have won the bronze medal at the London Olympics for India. This tough lady is a five-time boxing world champion and an Olympic Bronze medalist. Also, there are more examples of glorious names of Indian girls who have reached the ladder of success includes Reita Faria Powel, Mother Teresa, Sohni Juneja (Makeup Artist ), Arati Saha (Indian Swimmer), Sania Mirza (Tennis Player), Kiran Bedi (I.P.S Officer), Arunima Sinha (1st Female amputee to climb Mt.Everest) etc. All these Indian women thus proved that the path of dreams to success does exist. Girls with dreams become women with visions. Confident women are those who take part in their communities and country actively. Strong are the women who contribute to their nation’s growth & prosperity. Compassionate are those who, as mothers, leaders or guardians, guide as well as nurture the next generation. Even if Girls have excelled men in almost all the fields, still somewhere they are lacking behind. In some rural areas and underdeveloped countries, girls are denied their right to education. They are told to remain at homes under the roof and to look after the household chores. Everyday girls face barriers to gain education either because of poverty or other social norms of the society. 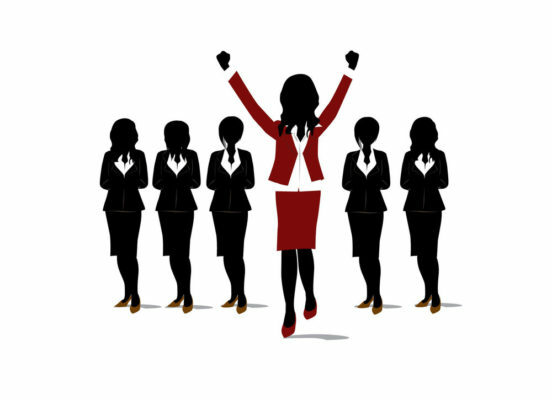 We should not deny the fact that girls are equally capable to lead as compare to boys. We need to show our support by continuously encouraging them, so that nation like India would also flourish. If you want to change the world truly, we need more female leaders. And this can only be done by educating the girls. Previous Previous post: Best Time to Study- Day or Night?